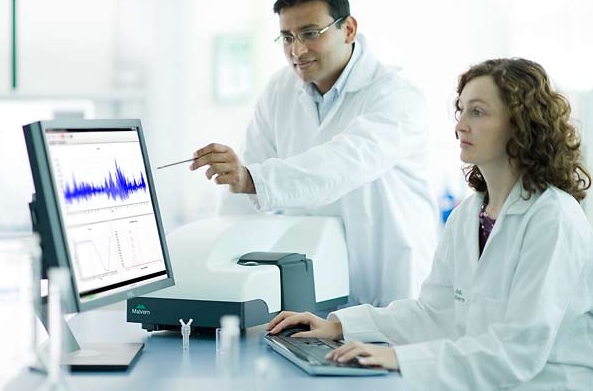 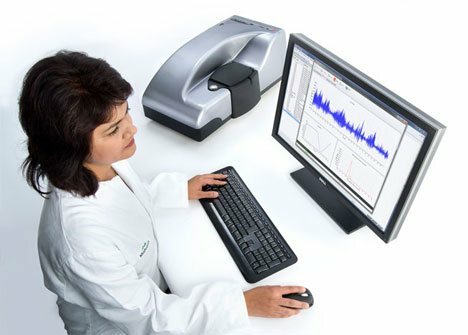 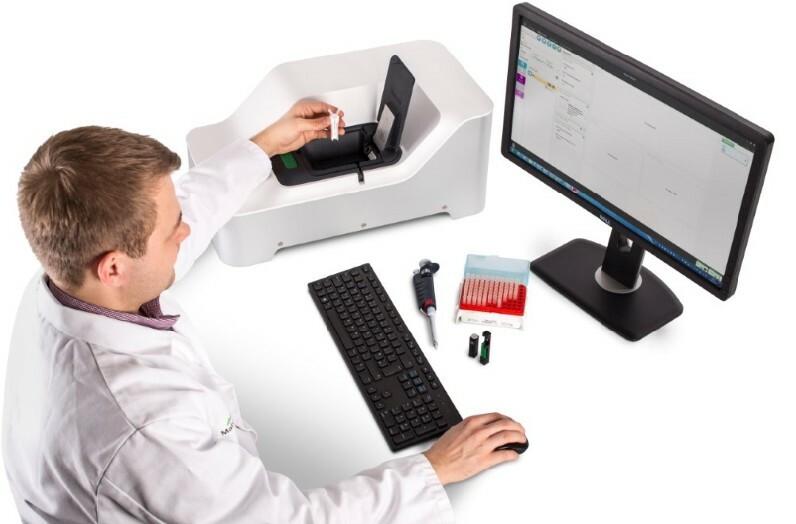 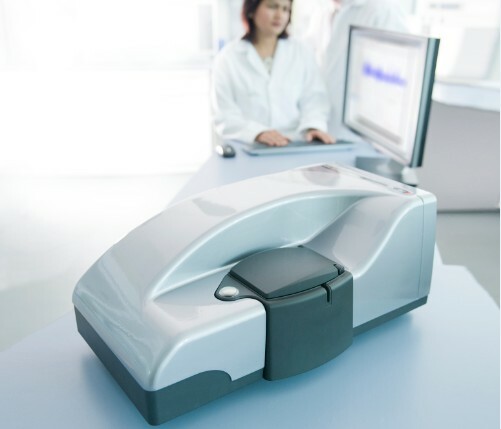 The Malvern Zetasizer WT is an automated on-line zeta potential analyser. 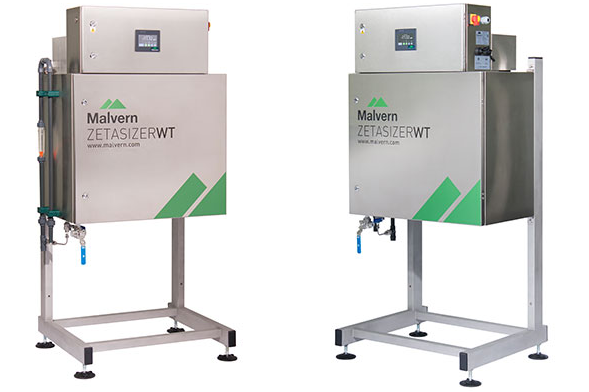 It’s designed for water treatment plants to enable real-time monitoring of the flocculation process and charge neutralisation. 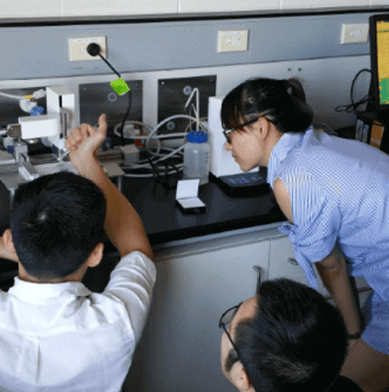 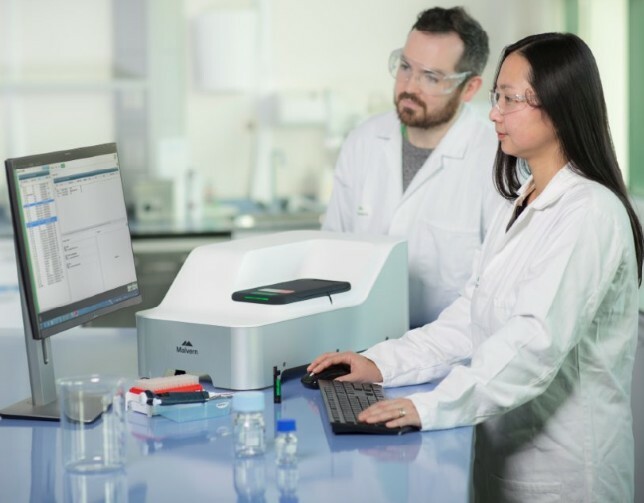 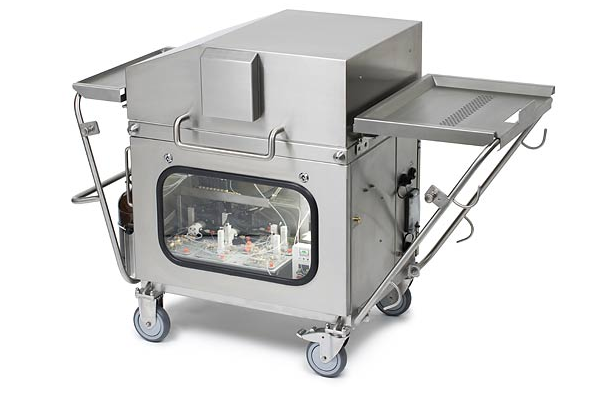 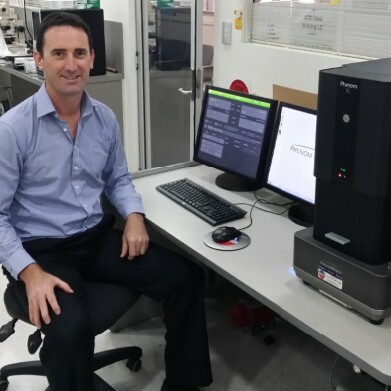 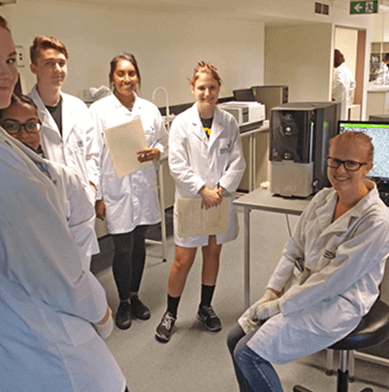 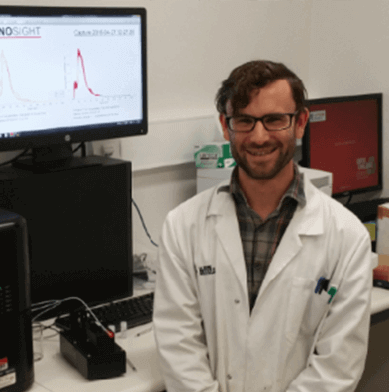 The Malvern Zetasizer AT is a fully automated, on-line nano particle sizing system that enables real time optimisation of nanoscale particle processes.